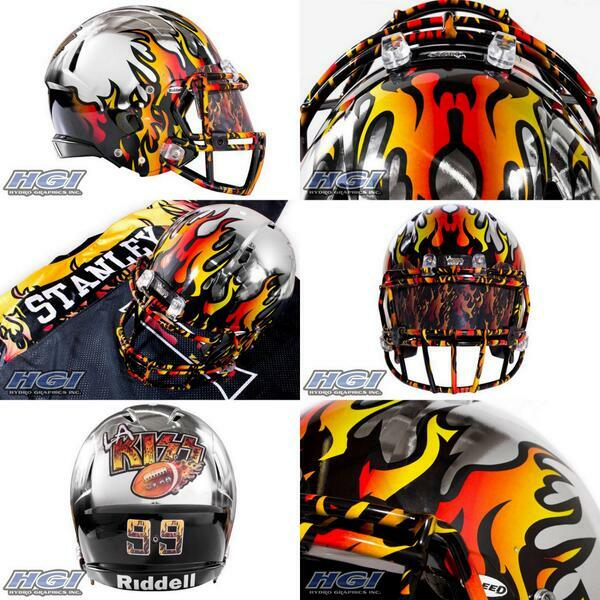 LA KISS Arena football uniform. . Wallpaper and background images in the KISS club tagged: photo la kiss kiss arena football. This KISS photo might contain kofia ajali and chapeo ya ajali.